As moms we all know how important it is to plan our grocery shopping. Whether you like to do weekly or monthly grocery shopping, we know that proper planning not only saves you money but also time and energy on shopping for necessary items. Below are some great tips that you can use on your next grocery shopping trip that will help you stay organized and get in and out of the store quicker than ever before. Making a grocery list is key to staying on budget and to saving overall time in the store. As tempting as it may be to go in the store and just wing it, leaving it up to chance leaves you with an overflowing cart and more time spent in the store. We’ve all experienced going in the store for a few items but coming out with 2-3x more than what we intended to buy and even then, we may still forget a few items. By having a meal plan, you know exactly what you need to buy for the entire week. Remember that you can incorporate current items in your pantry and refrigerator into your meals for the week. This is amazing at reducing food wastage and maximizing your food budget. By having the right bag system you can save considerable time during the checkout process. This not only makes your trip more effective but because you’re using reusable shopping bags, it’s eco-friendly as well. 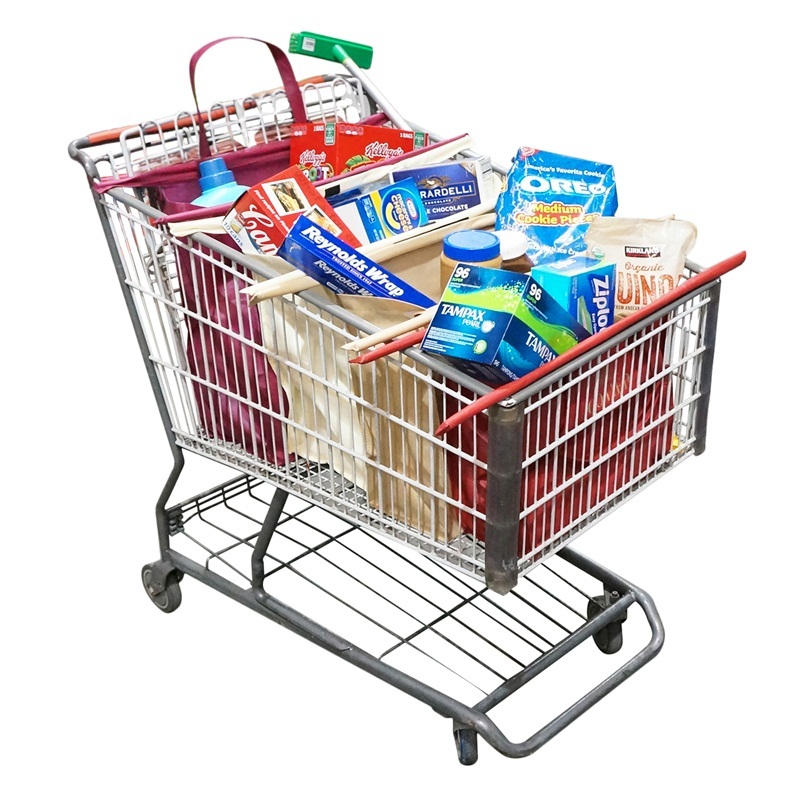 A reusable grocery bag shopping cart system that fits and expands in your cart nicely is really helpful when loading groceries from the conveyer belt to the cart and then from your cart to the car. But, how do you find an effective and eco-friendly grocery bag that helps you to do your shopping in a well-organized way? 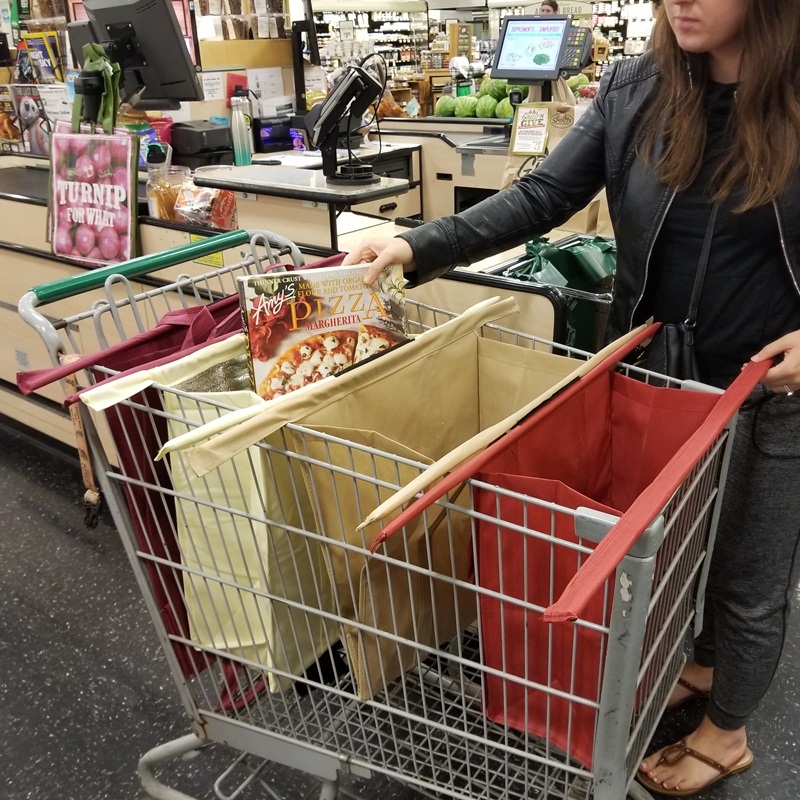 With the Cotier Brand Reusable Grocery Bag Shopping Cart System, you can save time, be more organized, protect cold items, and be eco-friendly. This reusable and eco-friendly bag system is one of the best ways to make your shopping more effective in an organized manner. 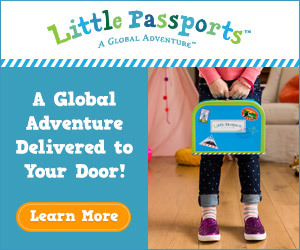 This innovative solution will enhance your shopping experience with many benefits. Cotier Brand Reusable Grocery Bags are easy to use in your shopping cart as these bags stand up in the cart when you expand them fully. 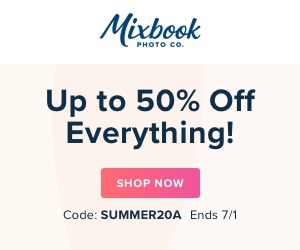 This feature will help you save time during checkout as it is quick to take the things out. Also, it is easy to organize your grocery items in your bag keeping all items neatly. The bags are big enough to carry a full family grocery haul. Instead of carrying many small bags, you can easily use this 4-bag set to do full-scale grocery shopping. This system was even made to accommodate warehouse grocery carts like Sam’s Club and Costco so shopping in bulk is a breeze as well. This bag set includes a large insulated cooler bag as well. So, there’s no need to worry about rushing home to put your cold items in your freezer. There insulated bag will keep your items hot or cold for up to 3 hours. With reinforced handles and full body stitching, you will find this bag system is easy to use and durable. 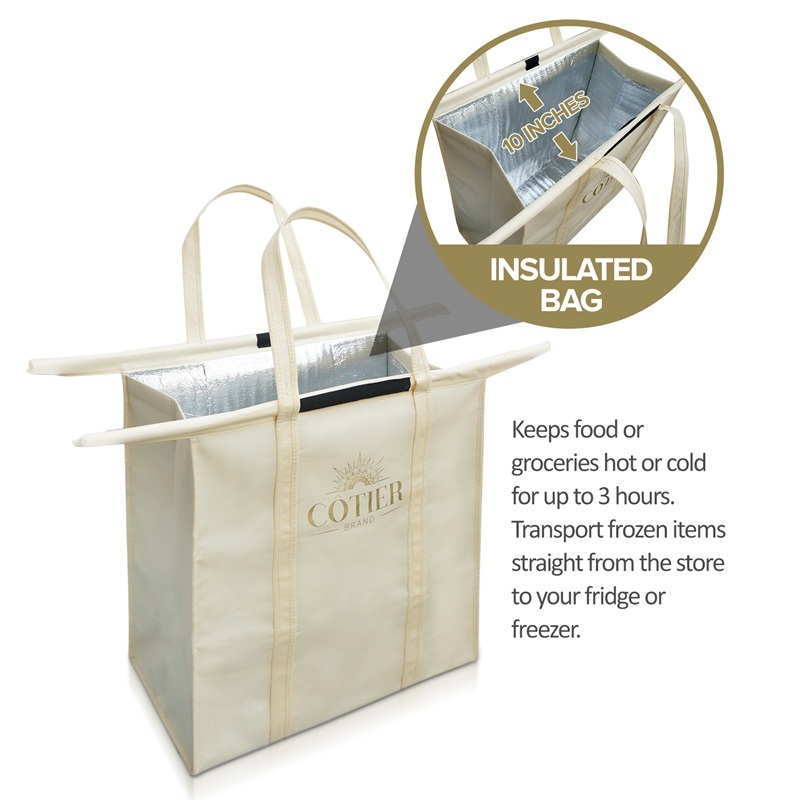 So, you don’t have to buy a bag again when you own a Cotier Brand bag for grocery shopping! 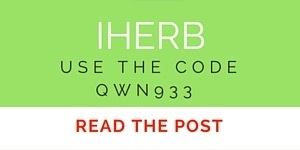 How to save when you buy your Cotier Brand Reusable Bags? To get a discount on your Cotier Brand bags, simply sign up through the initial pop-up on their homepage and you will be emailed an exclusive coupon code to save when purchasing it on Amazon. So go ahead and visit www.cotierbrand.com to get your coupon code right now! Save money, time and energy on your next grocery shopping trip by applying these tips. Also save the environment by carrying an eco-friendly bag set with you for each grocery shopping trip!